Invest in Beth Jacob's future with a cash gift to the Legacy Fund! please put "Legacy Fund" in the notes section. Beth Jacob was founded by a small group of Jews in 1943 to plant the seeds of an Orthodox community. Over the years, our shul has developed into a spiritual home where Jews can worship, educate their children, celebrate happy occasions, grow Jewishly and reach out to those in need. Today, we all benefit from the seeds planted by our predecessors. We have day schools, high schools, yeshivos, a Kollel and a Kashruth Commission whose roots emanate from Beth Jacob. 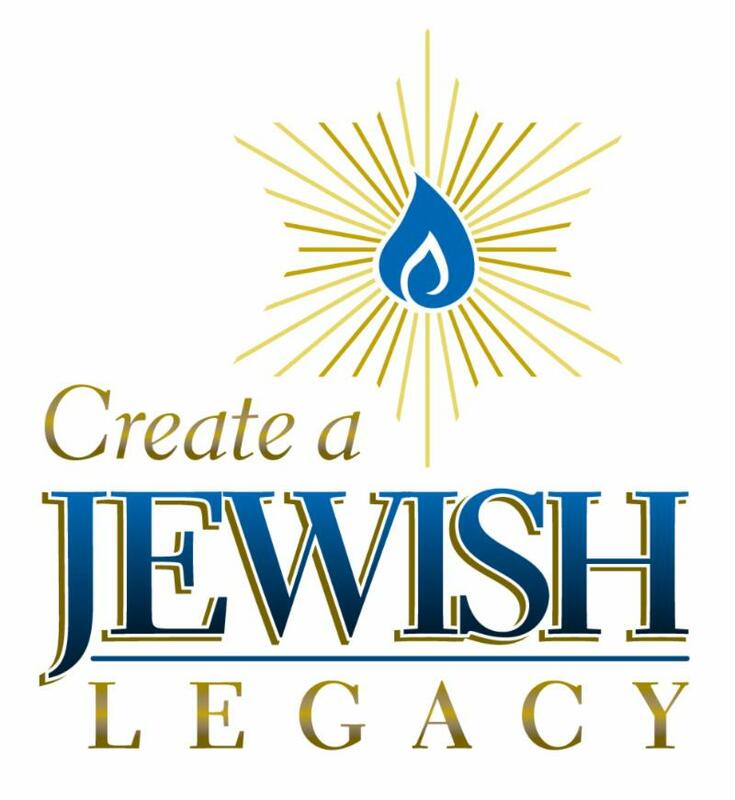 Beth Jacob Legacy Fund, Inc. provides an endowment for the current and future needs of our congregation. This fund is a cushion against financial uncertainty and supports future growth and development. Just as a family’s savings provides security and opportunity, the Legacy Fund paves the way for a more secure tomorrow. As the Legacy Fund grows, it will be an important guarantee of a vibrant future for Beth Jacob in the decades ahead. 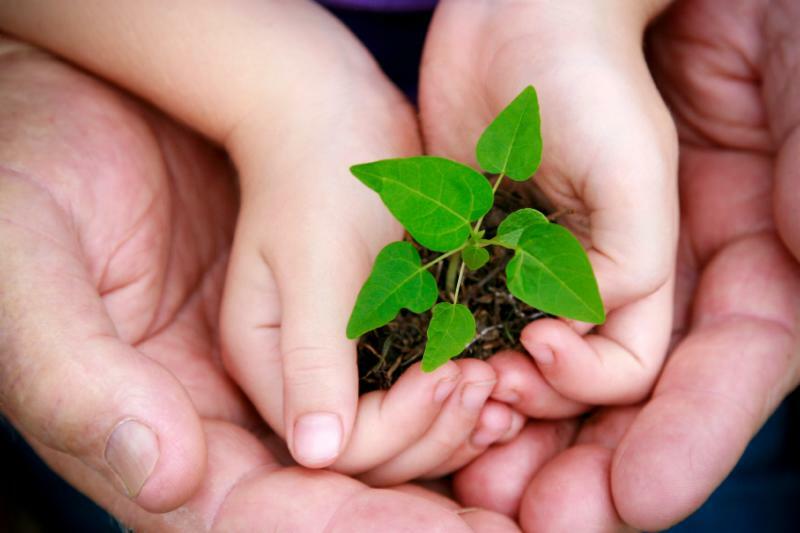 Your participation in the Beth Jacob Legacy Fund provides an opportunity for you to plant the seeds for future generations. Your values will live on and your participation serves as an example for your loved ones. • Make a will. A will gives you control over your assets, however large or small your estate may be. • Leave a bequest in your will. You may designate a dollar amount or a percentage of your estate which you intend to leave to the Beth Jacob Legacy Fund. • Ask your financial and legal advisors to include charitable giving as part of your estate plan. • Make lifetime gifts to the Beth Jacob Legacy Fund. Doing so may provide immediate tax benefits. • Name Beth Jacob Legacy Fund, Inc. as a beneficiary of your pension, profit sharing, 401(k) or IRA. 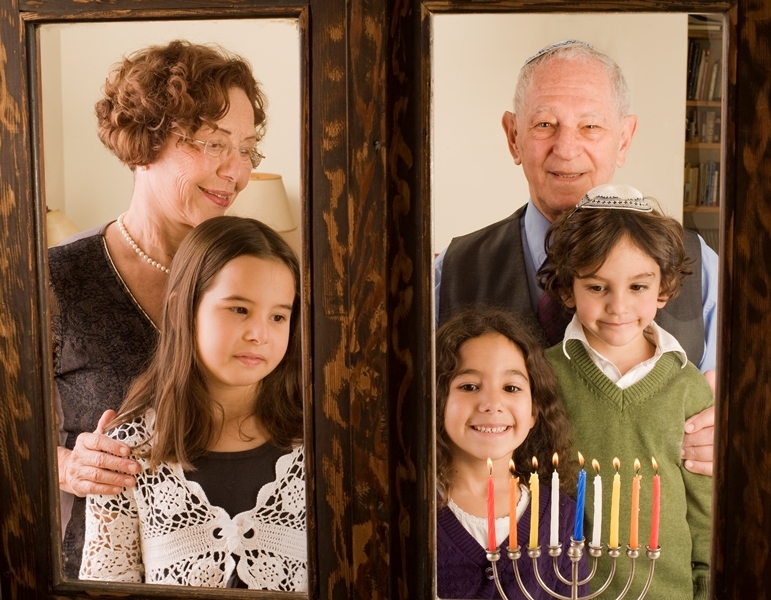 • Name the Beth Jacob Legacy Fund as the beneficiary of an individual or group life insurance policy. • Purchase a new life insurance policy naming the Beth Jacob Legacy Fund as the beneficiary. • Make a gift to the Beth Jacob Legacy Fund through which you receive a lifetime stream of income. Examples are charitable remainder trusts and charitable gift annuities. • Encourage other donors to leave gifts to the Beth Jacob Legacy Fund. • You may specify the use of your bequest to support a particular synagogue activity or function that is important to you. At certain dollar levels, you may have an endowment named for yourself or a loved one. When Should I Start Thinking About Leaving a Legacy? The time is now! As you build your own life, it’s always appropriate to lay the groundwork for the future and to think about how you can make a difference for all eternity. Do I have to write a new will? No. Typically adding just a few sentences to your will (known as a codicil) is sufficient to make a legacy gift. You should not assume your family knows of your intentions. Having your lawyer prepare a valid codicil is essential. Who should make a legacy gift? Everyone who cares about the future of Torah Judaism in Atlanta should consider making a legacy gift. For more information about Beth Jacob Legacy Fund, Inc., contact Ms. Zahava Kurland at 404.633.0551 or legacy@bethjacobatlanta.org. Click here to create YOUR legacy!